We ate waffles for dinner today, for the specific purpose of eating our fresh Wild Blue Yonder Farm maple syrup. 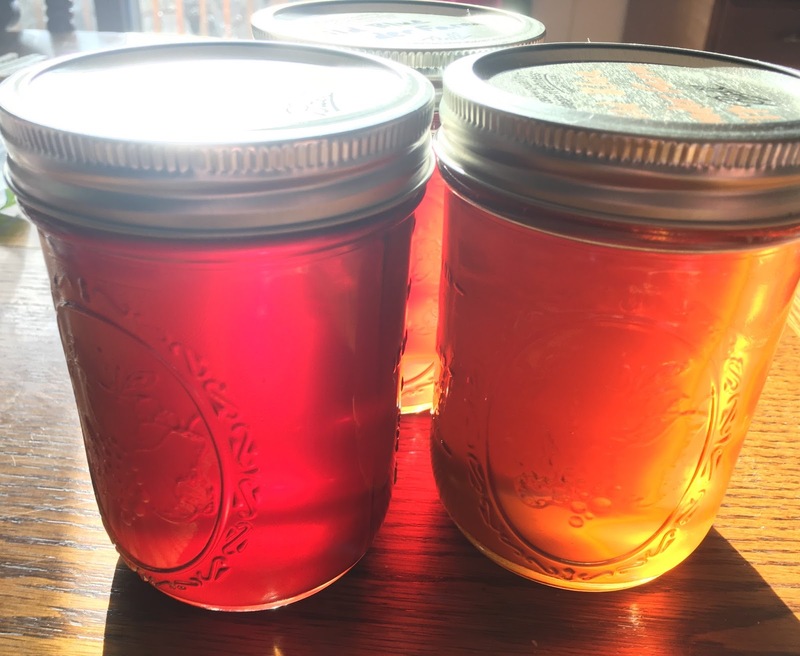 We eat lots of maple syrup around here, from small batches made by friends, to the volunteer-crew-made syrup from the Martha Wagbo Farm and Education Center. We sweeten our waffles, oatmeal, pancakes, crepes, pannukakku, popcorn, and pork chop brine with maple syrup. It is used in a specialty drink made in town at Moka/Starlight Lounge, called the Colonel Ludlow--a ginger, maple syrup and lemon, bourbon and Scotch delight on ice.